“In 1980 I invested in a used milling machine for production of cutting dies.” This is how Konrad Havlat started the success story of our enterprise. Although today’s machine fleet does not appear to be comparable in type and scope, each of the subsequent investments was based on the same philosophy: Assurance of the productive capacity as a provider of manufacturing services through investments in the future. 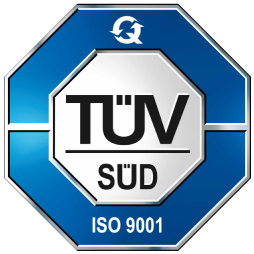 Now we rely on state-of-the art technology from leading machine tool manufacturers and our decades of know-how in the production of precision parts. Innovation is not a compulsion, it is a need. High-performance. 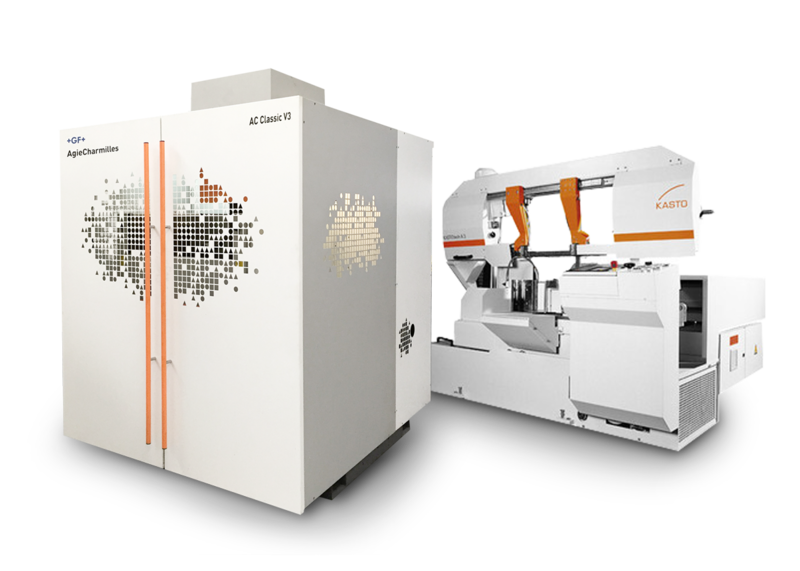 Our CTX gamma 2000 TC’s enable 6-sided complete machining for flexible production of highly complex components. 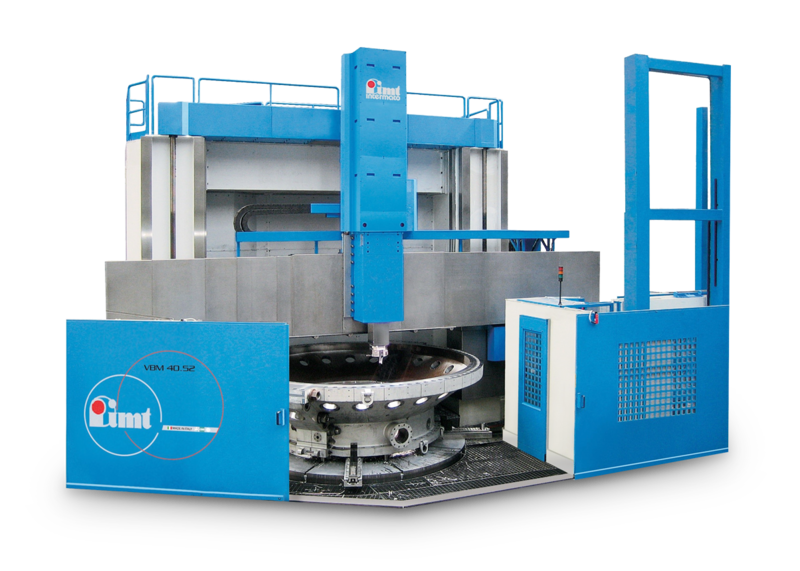 They have main spindle and counter spindle, tool turret and a turning and milling unit with tool changer. Maximized. 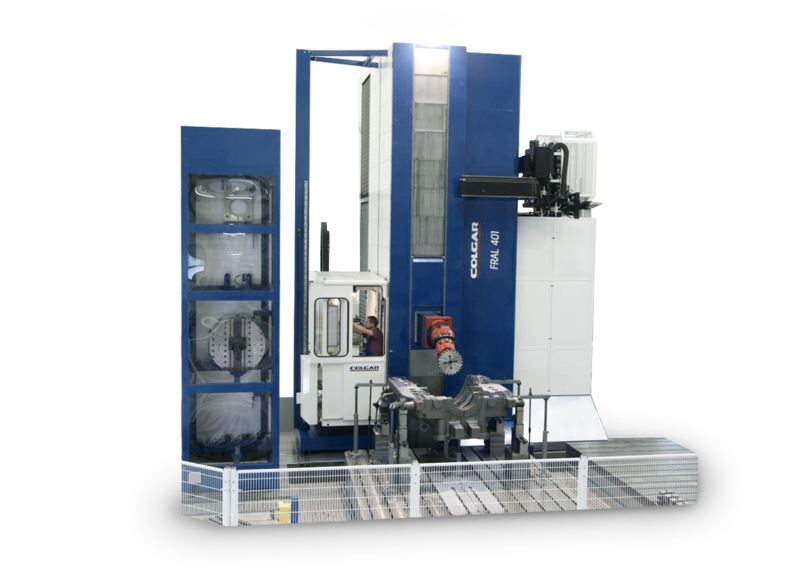 Turning on the VBM 40/52 is impressive – this is confirmed by workpieces with a diameter of up to 5,200 mm, a height of up to 3,000 mm and a weight of up to 25 t. Through a driven processing spindle, in addition to turning, milling and boring are also possible. Ultra-dynamic. 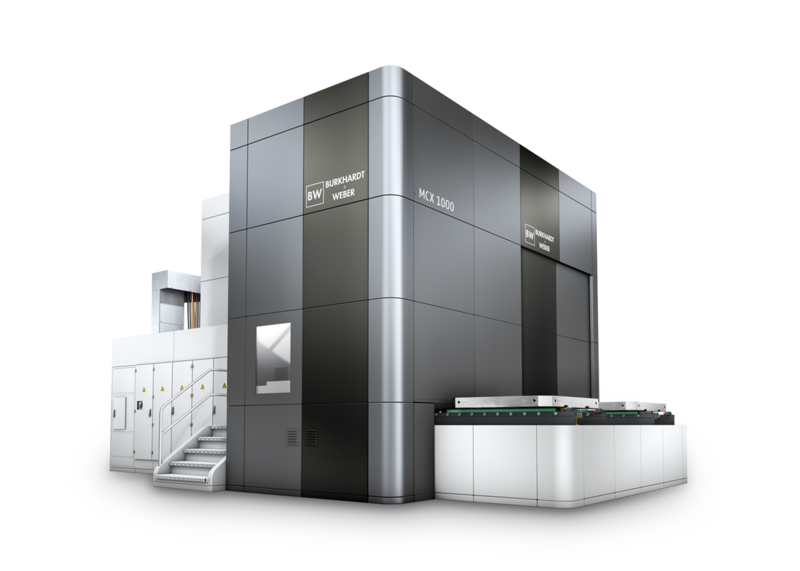 In an air-conditioned manufacturing environment, with the MCX 1000 we machine in the accuracy range of < 5 µm. High rapid traverse acceleration ensures optimal dynamics with high long-term precision. Specialized. The LX 051 developed expressly for manufacturing of turbine and compressor blade production offers convincing performance with high dynamics and precision. In this regard a high bandwidth of blade geometries can be machined with a single clamping setup – regardless of whether prototype or series manufacturing. Multi-dimensional. 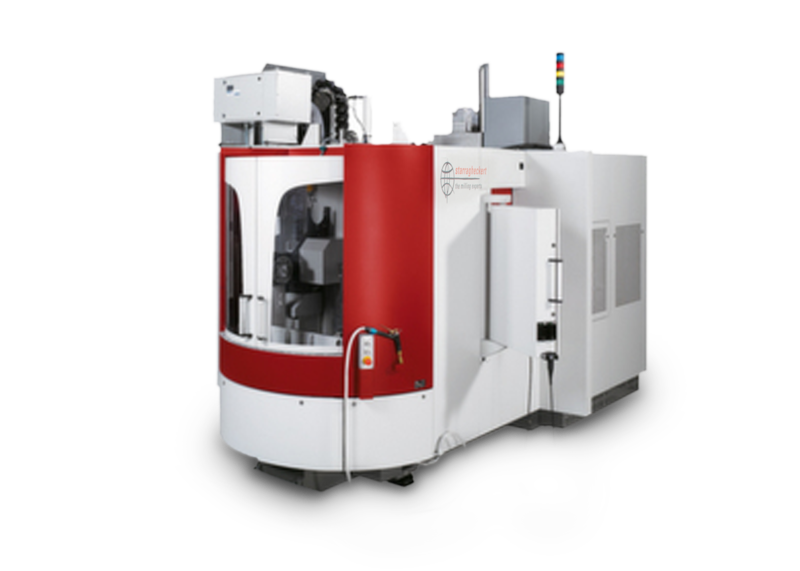 With a maximum movement path of 14,000 mm, the FRAL 401 enables us to machine large components. 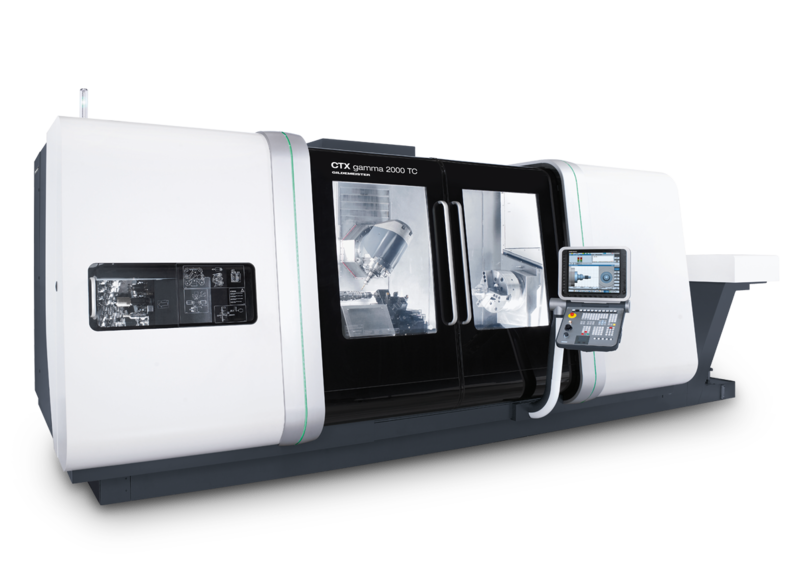 In addition to 5-axis simultaneous milling, multiple, interchangeable machining heads enable turning of rotationally-symmetrical elements. High-precision. 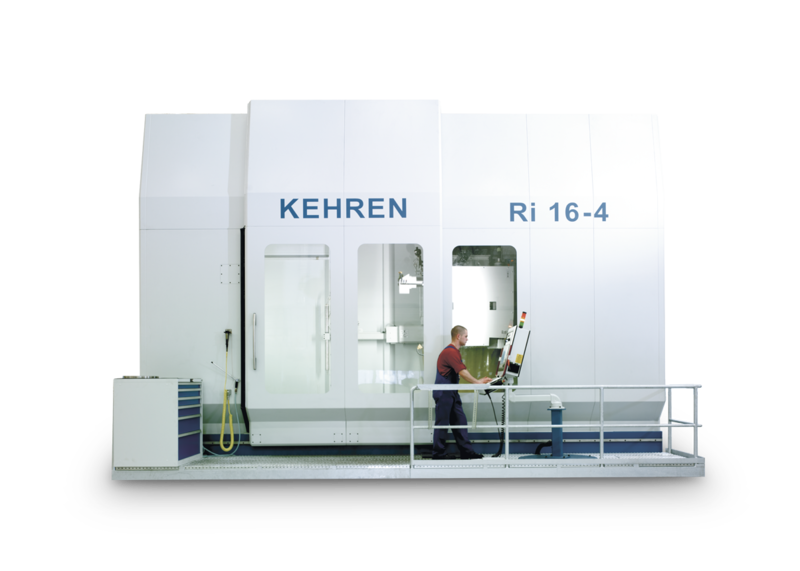 With a maximum workpiece diameter of 1,700 mm our Ri 16-4 represents the highest level of grinding processing of our manufacturing. Equipped with a tool turret and an integrated measuring device, it combines flexibility and precision. Exact. 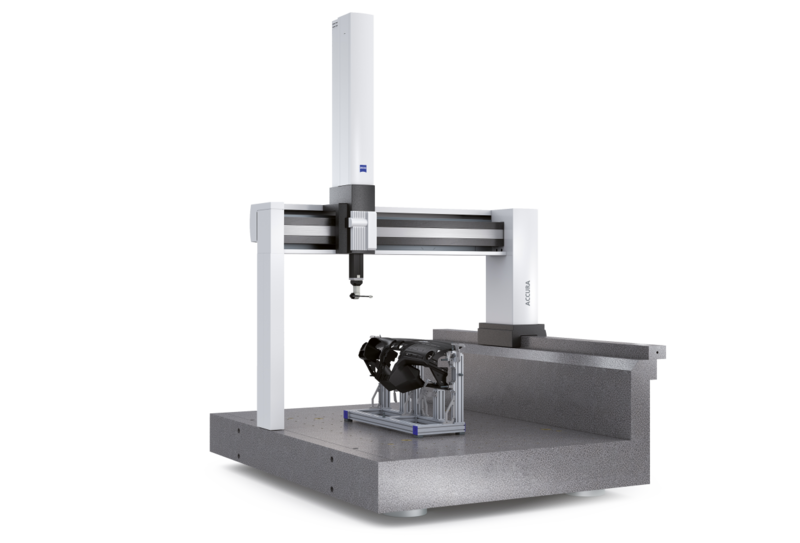 Measuring machines are a mirror of the manufacturing performance – and so is our Accura II. In spite of its high measuring volume, we can rely on measuring accuracy in all areas. Repeatability is a matter of course in this regard. Flexible and versatile. In addition to classic machining we offer continuous wire EDM and die sinking of highly complex geometric shapes. Likewise, the production process supports economical manufacturing of such workpieces, as does our in-house cutting of unmachined parts, through straight-cut band saws and block band saws.